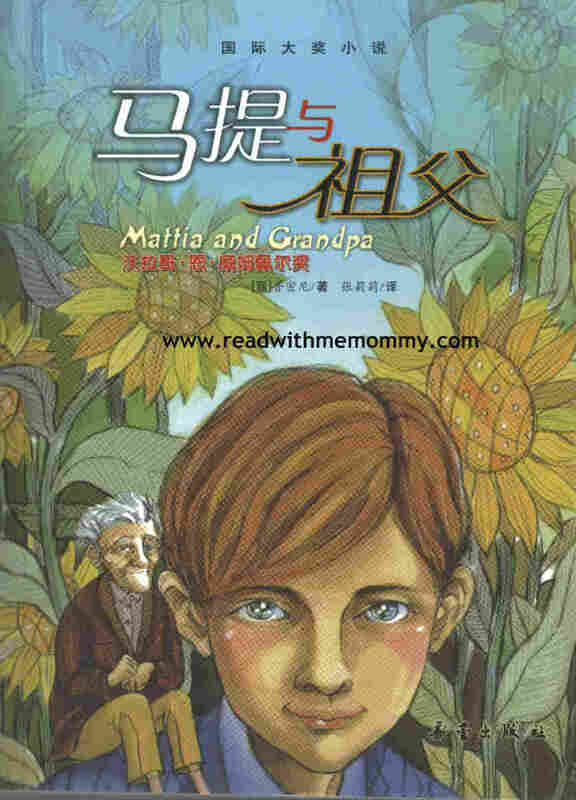 Matthia and Grandpa 马提与祖父 is a children book originally written by Roberto Piumini. This book is in paperback, 113 pages and in simplified chinese. Pale and thin, Grandpa was lying motionless, almost breathing his last. All the family members were around him, including 7-year old Mattia. Mattia is the youngest in the family. As he was gazing at the fly on the wall, day-dreaming, grandfather suddenly gets out of bed and asks Mattia to take a long walk with him. Grandfather brought Mattia for fishing, catch a horse, walk through the field full of sunflowers.. and many others... During the walk, Mattia realises that grandfather is slowly getting smaller and smaller.... read the book to find out what happened next.